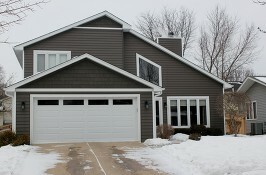 Stay warm in the winter and cool in the summer with maintenance-free insulated siding. 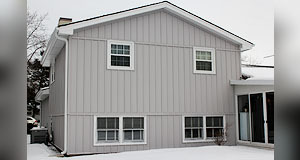 Our insulated siding will help you save on energy bills. With decorative corner accessories, trim boards, and crown moldings, we'll make your home look beautiful while offering superior strength and noise reduction. 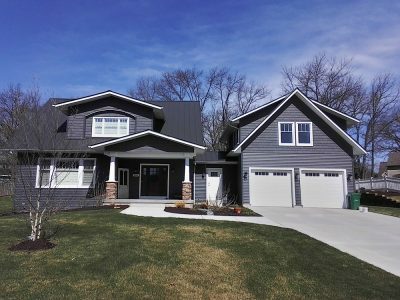 Get the look of wood without the maintenance with our lasting fiber cement siding. You can get the perfect wood grain and texture you desire without worrying about the shrinking or expanding of regular wood. Not only does fiber cement resist shrinking, it also prevents termites and rotting. 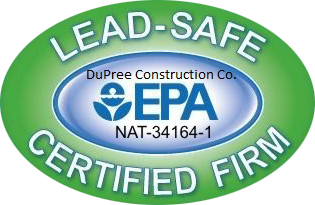 Ask about our 5 year labor warranty. Our commitment to you is guaranteed. Our customer service and quality work is second to none. If nothing but the look and feel of premium wood will do, choose our beautiful cedar siding or L. P. Smartside. Our select finishes will help you resist decay and give your home the natural look and feel you've been looking for.